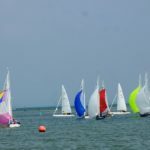 “With light airs forecast and remembering how the wind died during the previous couple of weekends, it was with some trepidation that the crews for the six RYS J70s that had been brought down from Cowes the day before set off to the Under Tyne moorings on Saturday morning. 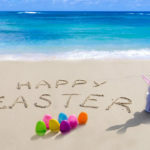 In the event they need not have worried as it was almost champagne conditions with a F3 ESE breeze and hardly a cloud in the sky. 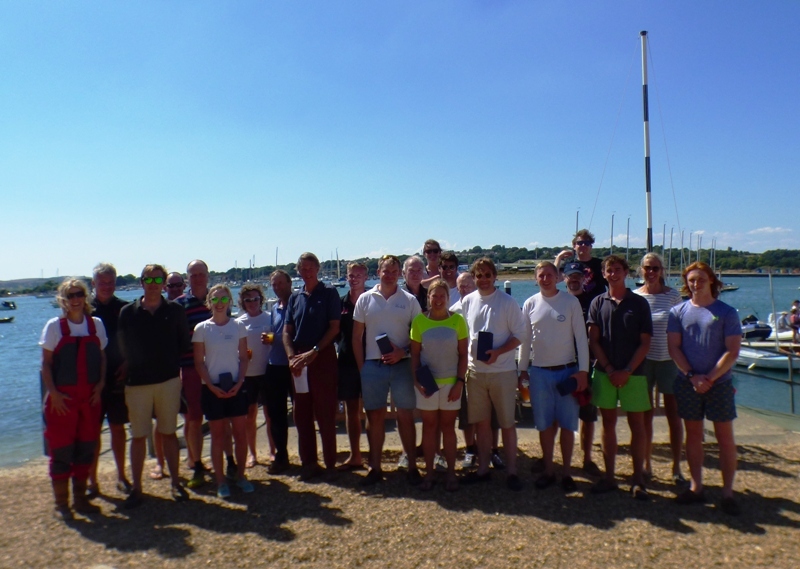 The original target for the day was five races, but by dint of some creative race management, they ended up having six, with the annual Redwing & One-Design long distance race for the Zanen Trophy dovetailed in to boot! The first two J70 races were windward/leeward with a windward spreader and a leeward gate. After a surprisingly good start (particularly for the less experienced crews, all six boats headed inshore to get out of the quite strong flooding tide. Team Summerhayes in 736 led almost from the start and finished over a minute and a half ahead of Tom Preston helming 740. 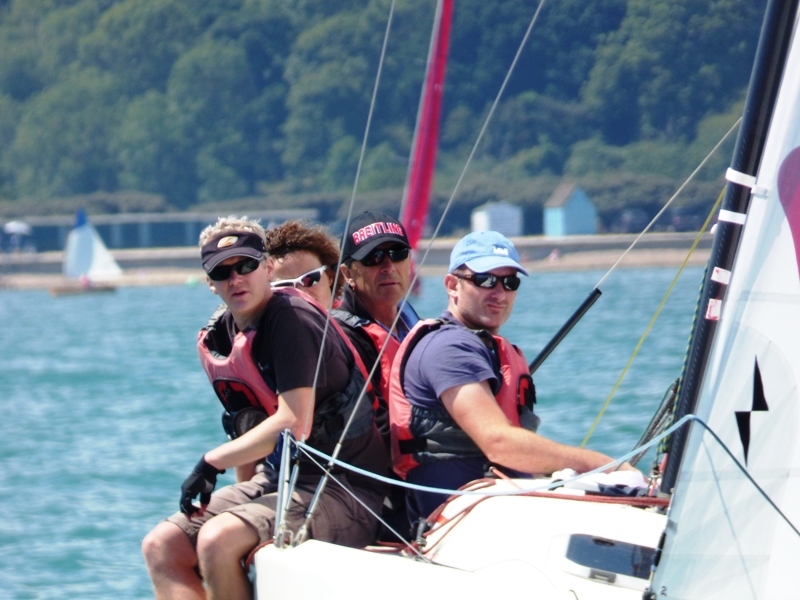 The ‘Old Mens’ boat (739 – Charles Armitage, Alastair Speare-Cole and John Raymond helped by Tavy Donnelly) was third. Although it was by no means a walk over, Tom got his own back in the second race taking first ahead of Matt Alexander in 740 with 739 again in third. Fourth (738, Ed Eddy) & fifth (team Summerhayes in 736) places were less than a second apart. 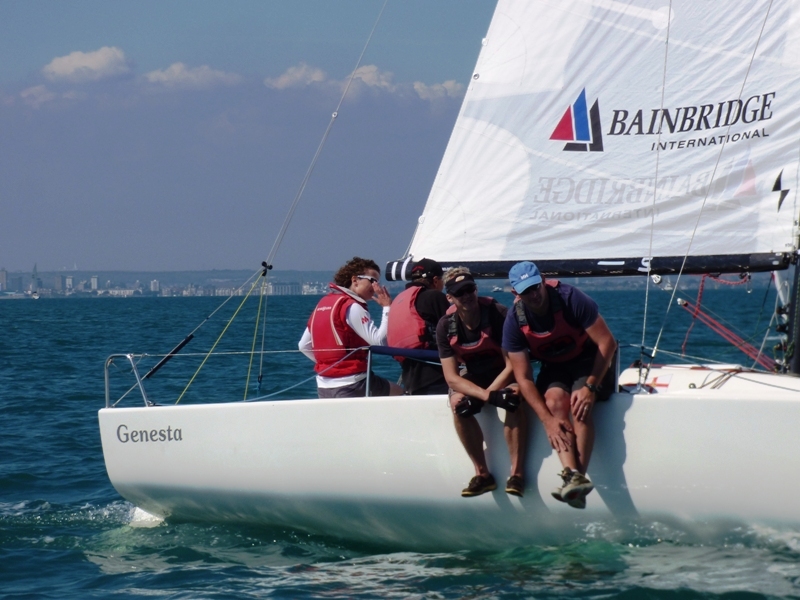 Having started during the first J70 race, the eight Redwings and four One-Designs had been making slow but steady progress to their first mark, Bembridge Ledge. All headed in to the Bembridge shore to keep out of the tide with Colin Samuelson in Toucan leading the way; the front two One-Designs helmed by Hugh Doherty and Jos Coad did very well and rounded in front of some of the Redwings. The long run to St Helens was slow going but better progress was made on the reaching leg to Derrick. 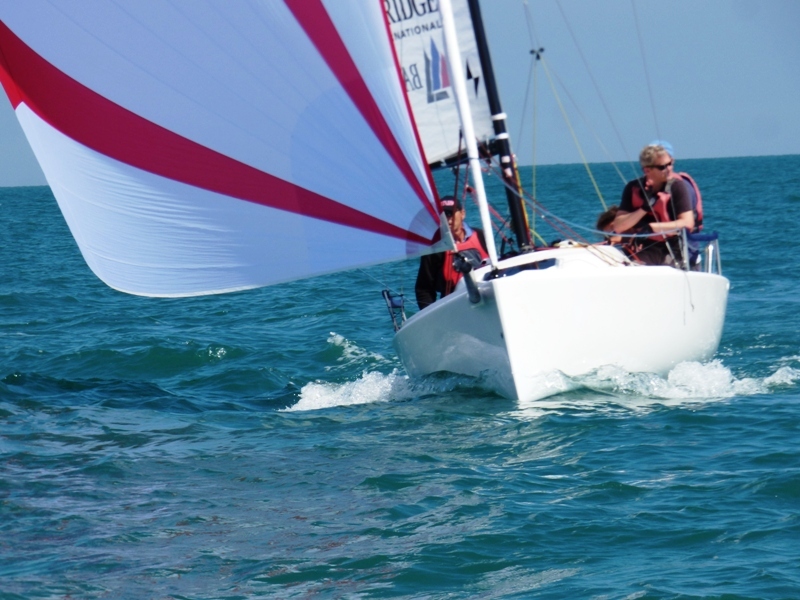 Toucan continued to dominate and might well have been beaten on corrected time by Hugh in No10 One-Design, however he ended up at the back of the fleet having misread the course and lost a 300m lead over Jos in No 8 before correcting his error. The final beat from Derrick to Under Tyne saw most boats heading towards the harbour entrance before tacking across to the finish line. Although there was only a couple of minutes in it after nearly 2 hours of racing, Toucan was far enough ahead to win on corrected time ahead of Jos. Olav Cole in Goose was third. 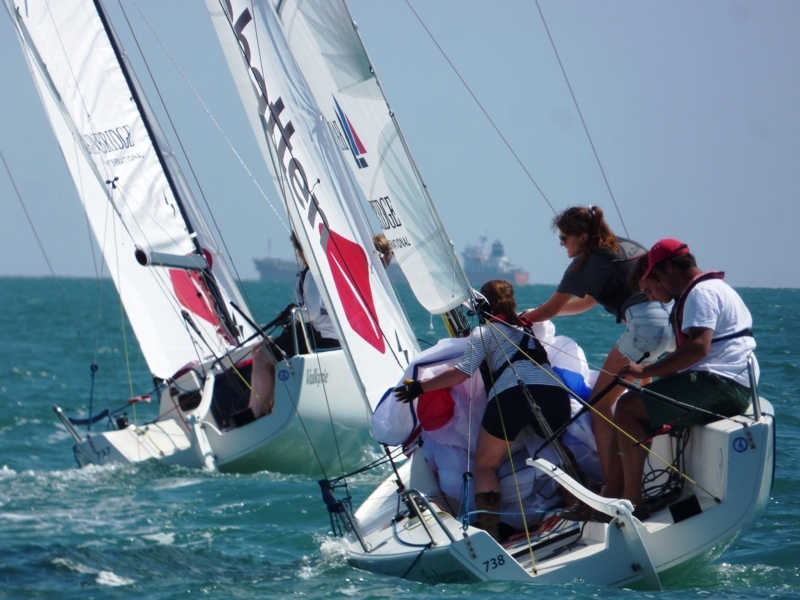 More by luck than judgement their finish coincided with the finish of the third J70 race which was quite fun! 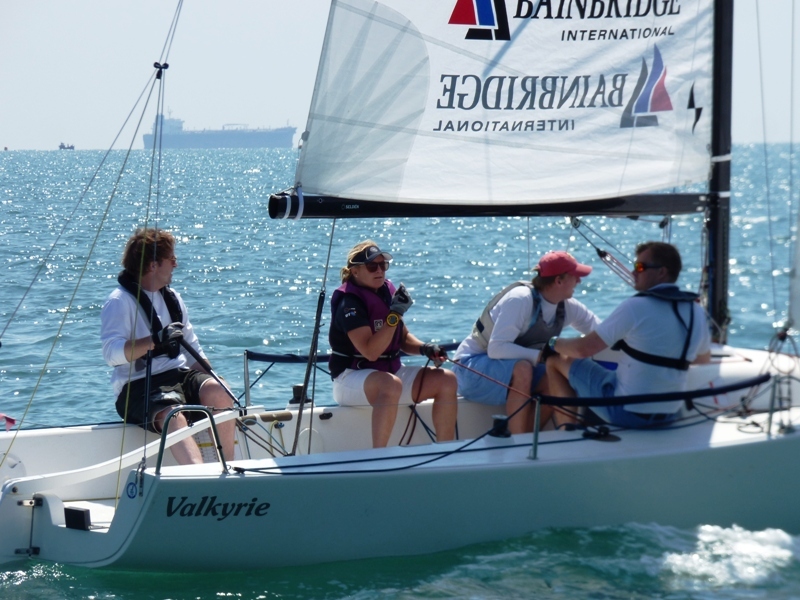 To ring the changes, the third J70 race was based on Special Course 1 (triangle, sausage, triangle) with the finish at the windward mark which was close to the moorings for lunch. A couple of boats (737 & 736) over cooked the start so had to come back. Tom in 740 proved too strong for the rest and once out in front never looked like being overtaken; indeed the race became a bit of a procession with a couple of minutes separating most boats. 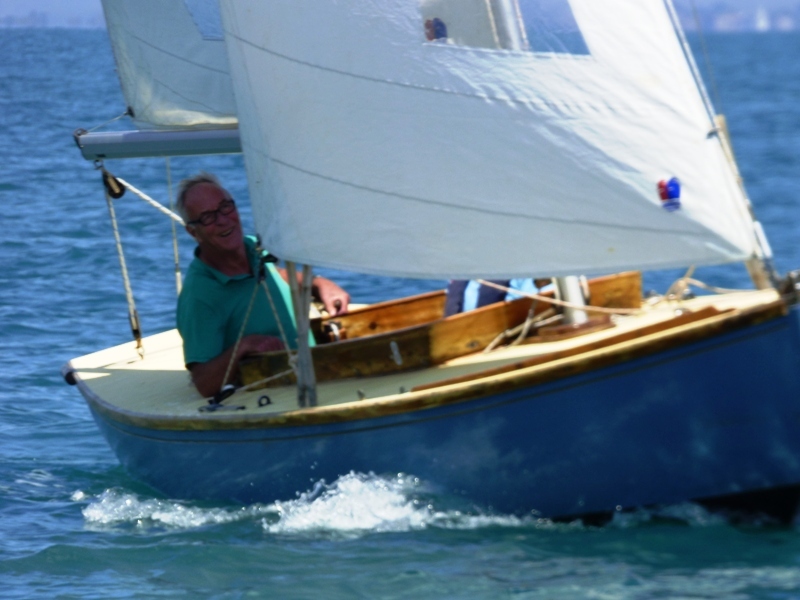 Ed in 738 retired after he had finished when it was pointed out that he had gone round the wrong leeward mark! The ‘Old Men’ in 739 were second and Matt in 737 was third. 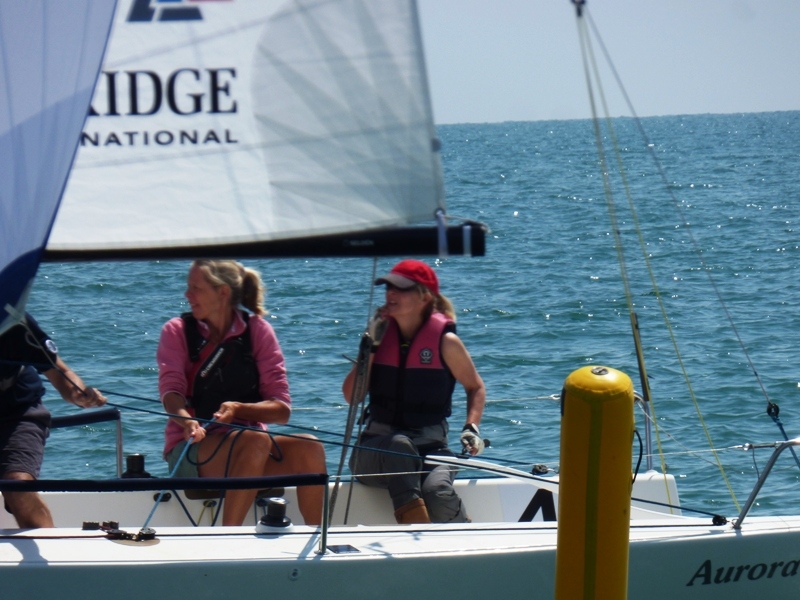 Over lunch it was agreed that the windward/leeward course was preferred and that races should be slightly shorter and thus more ‘active’!. This played to the more experienced crews and Race 4 saw Tom in 740 notching up his third win of the day with Matt in 737 second and the ‘Old Men’ in 739 again third. Matt got his own back in the fifth race and finished just under half a minute ahead of team Summerhayes in 736 with Tom in 740 in third. In the final race of the day, Tom in 740 notched up his fourth win of the day finishing thirty seconds ahead of team Summerhayes in 736 with Ed in 738 in third. On Sunday morning, after a useful de-brief on the previous days racing, the J70 crews were ‘launched’ out to their boats that had been moored overnight off Under Tyne. There were also six Redwings and two One-Designs keen to take advantage of the gentle NNW’erly breeze and another virtually cloudless sky. To make it easier, the Redwings & One-Designs started together and headed off to Derrick and then back to Tara, with the final two legs to Janson and finishing at Under Tyne. After a slightly mixed start with Philip Bown helming Redwing going for a port tack ‘flyer’ at the pin end, the fleet split tacks and with the tide under them, they reached Derrick in just under half an hour. Half way back to Tara, the breeze backed 180 degrees and the run became a quite a challenging beat as it slowly filled in from the SE. 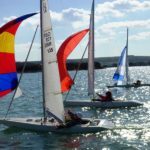 With it looking as if it was going to be well over an hour before the lead boats reached Tara, and because the J70 course had to be completely re-set, the ROs decided to shorten the course and finish them at Tara. Almost inevitably, no sooner had the decision been announced, the sea breeze kicked in and in the end Olav Cole in Goose reached Tara in an hour and ten minutes; second was Philip in Redwing and third was Jonathan Nainby-Luxmoore in Snowgoose. John Suffield in No 11 One-Design found himself stuck in a hole when the breeze switched and so decided to head back into the harbour. Hugh Doherty in No 10 BOD meanwhile finished only a minute after the last Redwing. 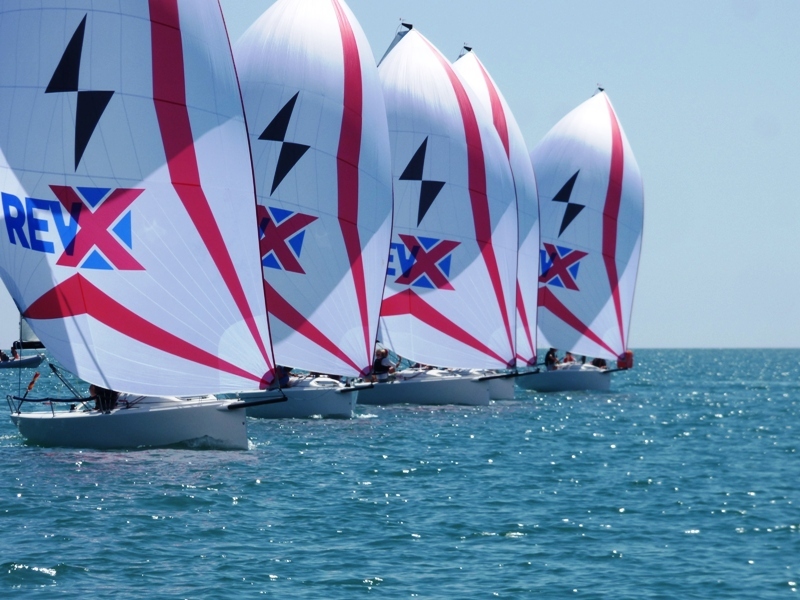 In the meantime, the first of the J70 races was also affected by the 180 degree windshift and after a good start at the pin end of the line, was shortened after only one round. By that time Matt Alexander in 737 was two minutes ahead of Tom Preston in 740; team Summerhays in 736 were third. Having completely reset the course, the start of the second race was one of the best of the weekend. Matt in 737 dominated again and lead from the start and finished two minutes ahead of team Summerhays in 736 with Tom in 740 third a mere three seconds later. 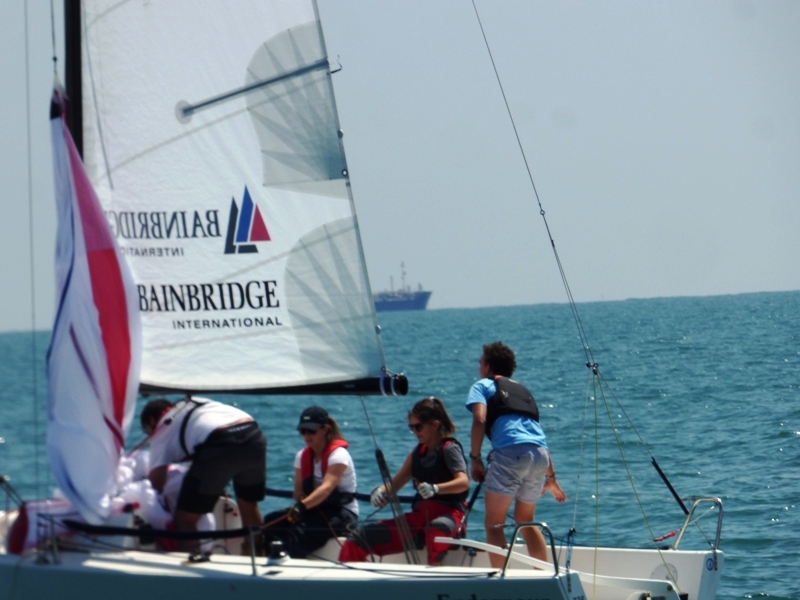 With the breeze holding steady at 8 knots, the third race saw another excellent start and some very close racing. Tom in 740 was first to reach the windward inflatable and despite pressure from team Summerhayes in 736 finished half a minute ahead; Matt in 737 was third. Two more races were run after lunch in probably some of the season’s best conditions; a steady 10 knot SE’erly and wall to wall sunshine. In the first one (Race 10), Matt in 737 secured his third first of the day by finishing just over half a minute ahead of team Summerhayes who pipped Tom in 740 by less than a second. Mike Toogood in 735 was third. The start of the final race (Race 11) was another cracker but it was not long before Tom in 740 became the boat to beat; however despite best efforts by team Summerhayes in 736 and Matt in 737, he held his nerve and crossed the finish line at the windward mark after three and a half rounds about half a minute ahead. 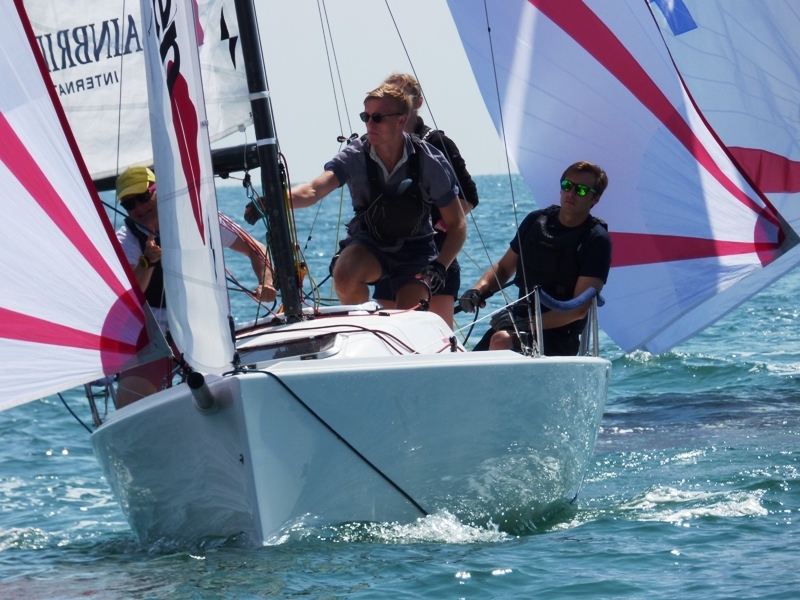 Well done to Tom Preston and his crew in 740 who finished first overall with 13 points; second was Matt Alexander and his crew in 738 with 17 points and third was Chistina Allison with team Summerhayes in 736 with 20 points. Another excellent couple of days and massive thanks to Andrew Eddy who master minded the weekend.